Our online reservation system makes it easy to book vehicle reservations for both Martha’s Vineyard and Nantucket, as well as passenger reservations on our high-speed passenger ferry to Nantucket, which operates seasonally. 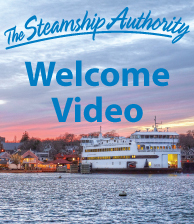 Please note: passenger reservations are not needed for our traditional ferries to Martha’s Vineyard and Nantucket. Passengers traveling without a vehicle may purchase tickets at our terminals on the day of sailing. 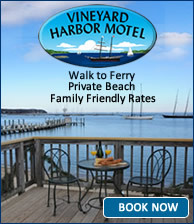 Our online reservation system makes it easy to book vehicle reservations to Martha’s Vineyard. Please note: passenger reservations are not needed for our traditional ferries to Martha’s Vineyard. Passengers traveling without a vehicle may purchase tickets at our terminals on the day of sailing. 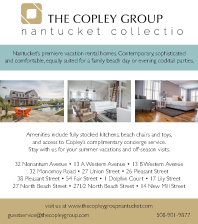 Our online reservation system makes it easy to book vehicle reservations on our traditional ferry to Nantucket, as well as passenger reservations on our high-speed passenger ferry to Nantucket, which operates seasonally. 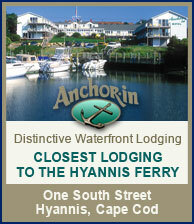 Please note: passenger reservations are not needed for our traditional ferries to Nantucket. Passengers traveling without a vehicle may purchase tickets at our terminals on the day of sailing. This section also contains helpful information for both visitors and residents, including Fares, Discounted Ticket Books, Wait List and Standby Information, Gift Cards, Parking Permits, Reservation Opening Dates, and Convenient Travel Connections. Looking for	discounted travel offers? Check out our Ways to Save. Freight customers; please view our Freight page. Group Tour customers; please view our Group Tours page.